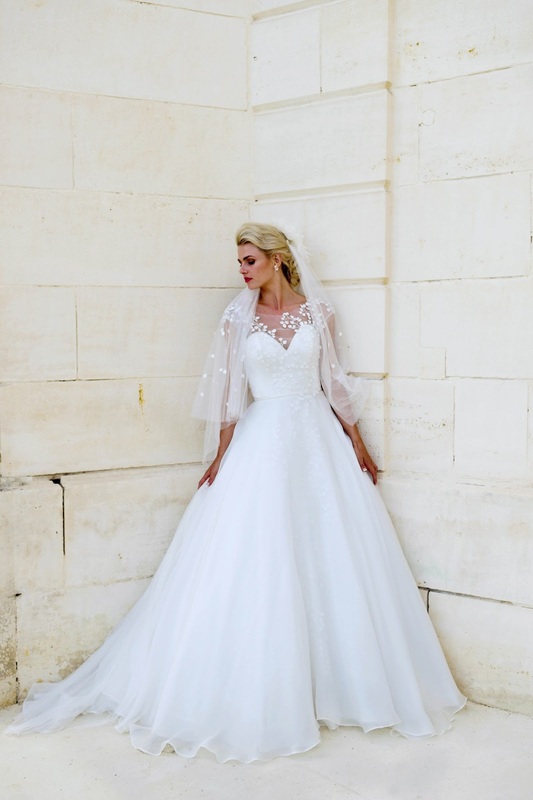 The couture and bespoke bridal dress designer has brought a seriously enchanting new collection to the floor for 2018. ‘Daydreamer’ is inspired by incredible textures and light, debuting everything from show-stopping ruffles to glittering embellishment and voluminous tulle. You’ll love the details that the new collection brings. Fall for the designer’s hand-appliqued three-dimensional embellishments to decadent sequins (that catch the light effortlessly) and out-of-this-world French lace. 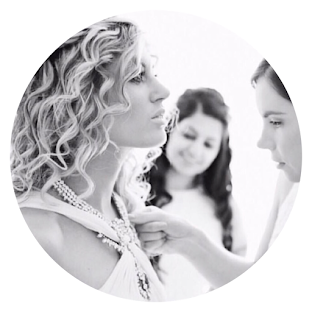 Designed and handmade in England, Lyn Ashworth by Sarah Barrett is a bridal brand you can truly depend on – for everything from timeless style, to incredible fit and that bridal experience you’ve always longed for. Want to discover more from Lyn Ashworth by Sarah Barrett? Click here. Want to find out where the brand is stocked? Click here.